What Are They Doing to the Old Northern Trust Building? 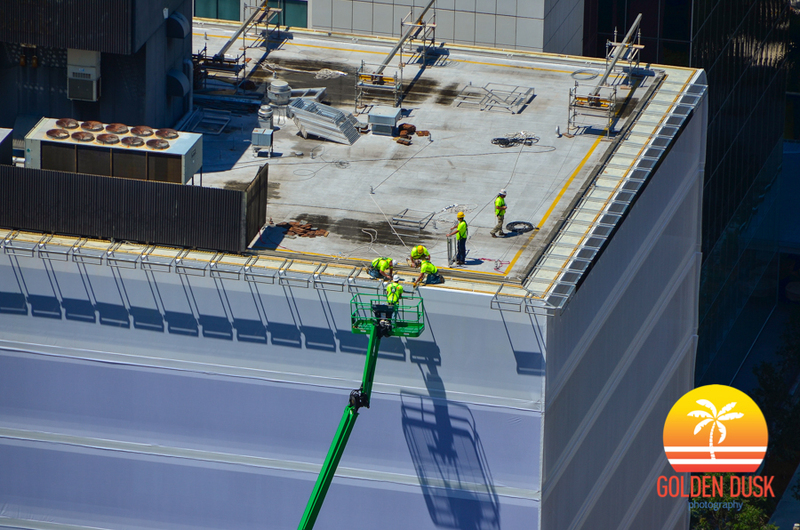 For the past two weeks workers have been changing the exterior of the old Northern Trust building on 701 Brickell Ave. The building was owned by Northern Trust until it was bought by Swire Properties for $64.1 million in July, 2013. 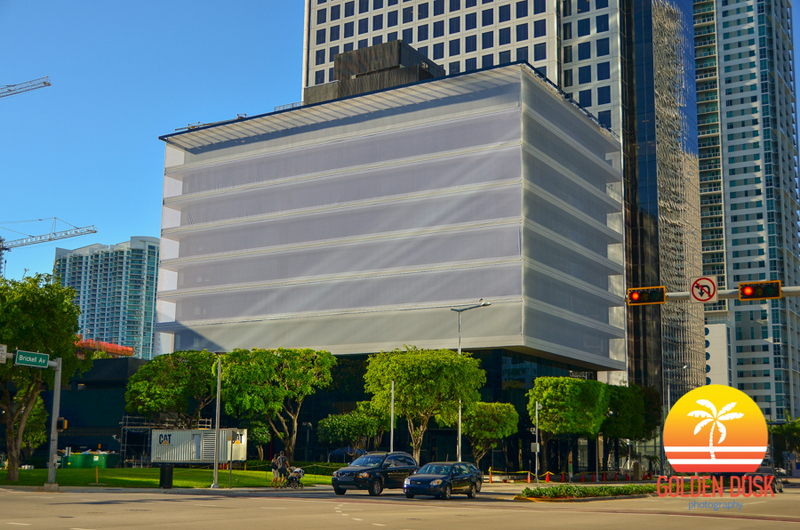 Northern Trust moved their offices next door to 600 Brickell. Swire has plans to turn the land into an 80 story mixed used building to be called One Brickell City Centre. 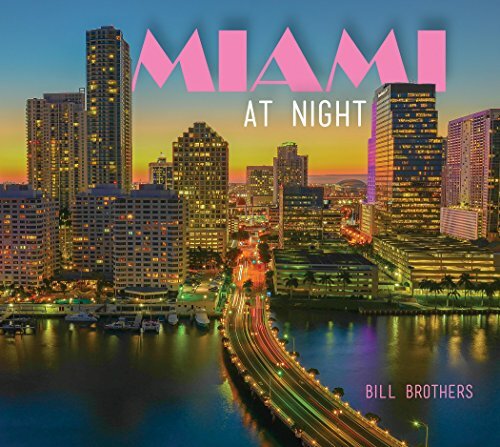 This will be part of the second phase of construction for Swire, which is currently working on the first phase of Brickell City Centre and is expected to be completed by the end of 2015. Until the second phase of construction begins, Swire is using the old Northern Trust building as their sales offices with a sales center located on the ground floor of the building. As for what Swire is using the white fabric over the building for? Only time will tell.